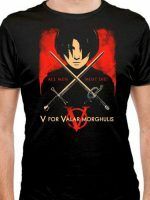 Arya Stark t-shirt by Teo Zirinis aka TeoZ aka HandsOffMyDinosaur. 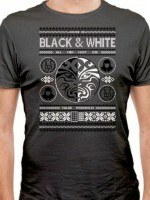 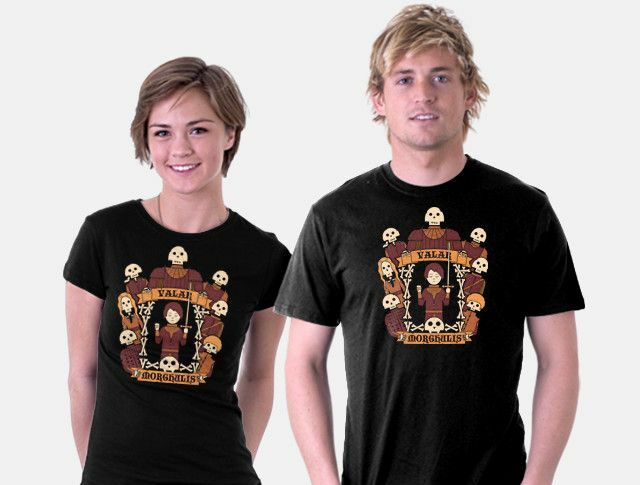 Show everyone that you are a Game of Thrones fans with this t-shirt. 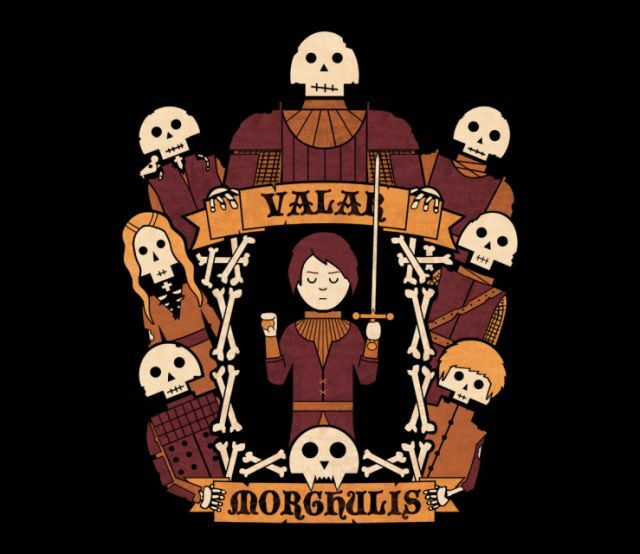 Valar morghulis.